From the balcony of Amalfi 313, you are greeted with sensational views of the Gulf of Mexico. 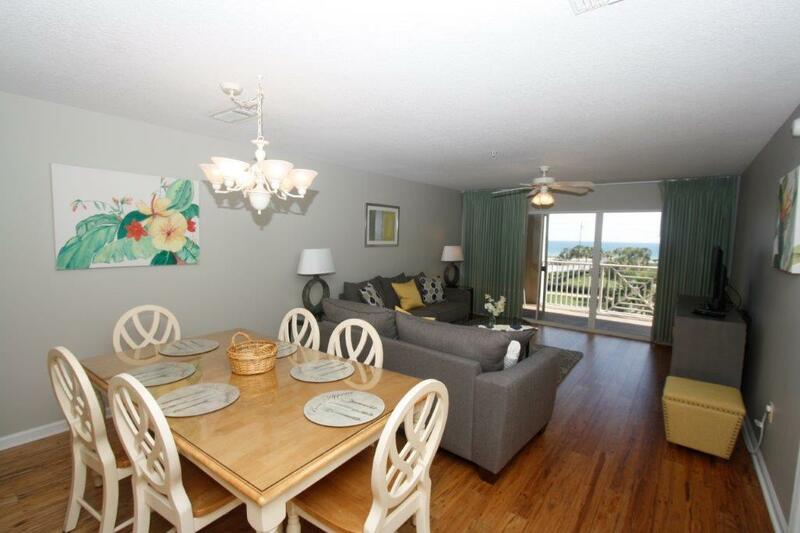 There's no better place to enjoy your morning coffee or watch a Destin sunset. Amalfi Coast Resort B313 has been recently updated with flooring and furniture and is beautifully decorated. 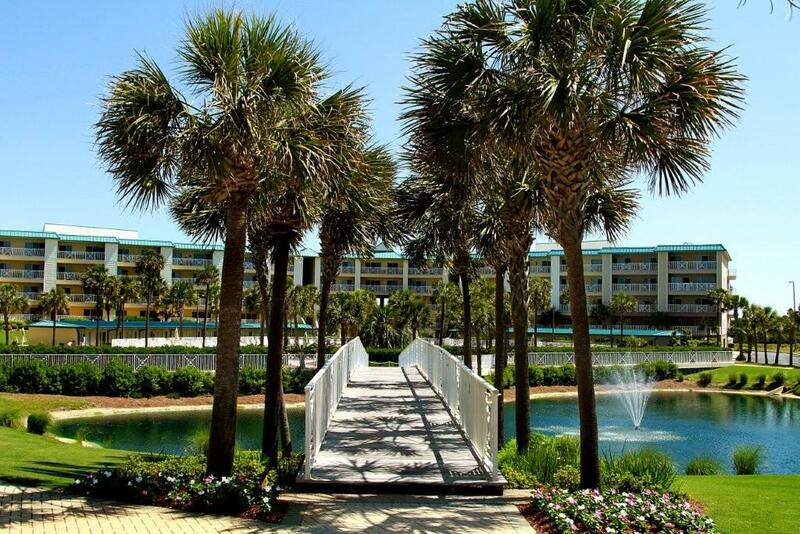 Located on 8.6 acres of lush tropical landscape, Amalfi Coast Resort is the perfect spot to enjoy Destin’s sunny weather, gorgeous beaches, and world-class dining. 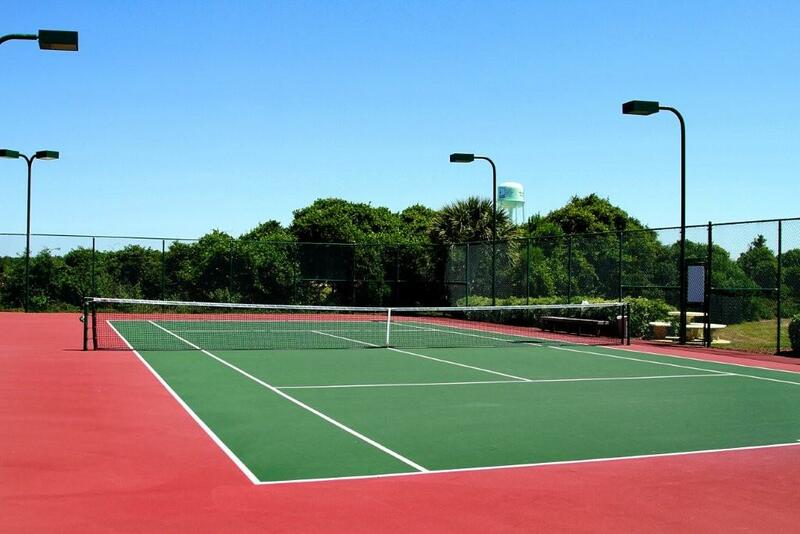 At Amalfi, you can take a dip in one of two pools, play a game of tennis on the lighted tennis courts or you can even have a nice beach barbecue with the family. 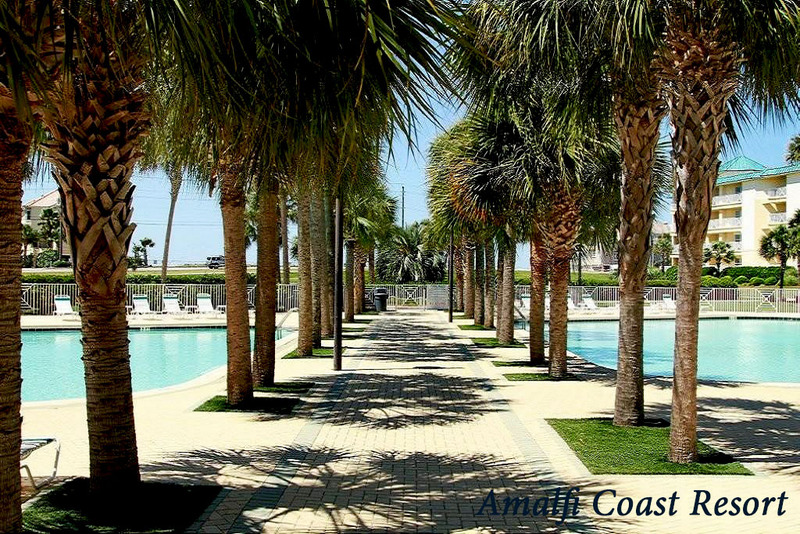 With all of the amenities at Amalfi Coast Resort, you'd never need to leave, but you'll want to. 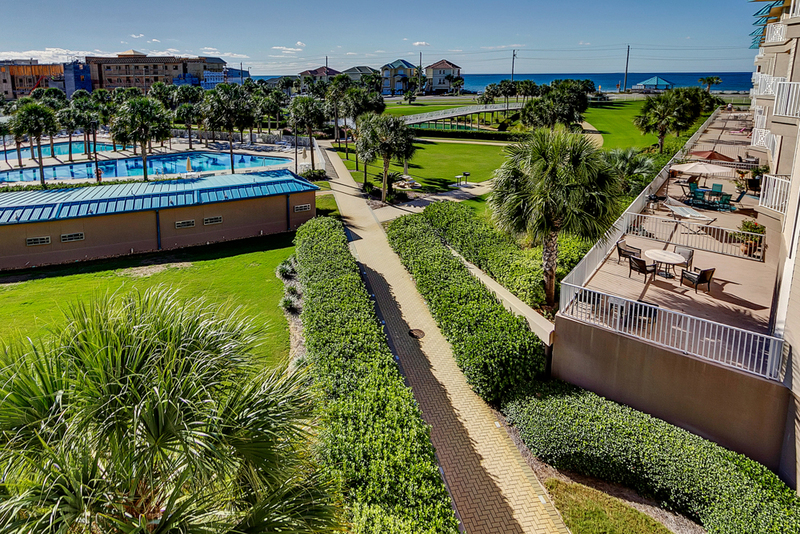 Situated just off of Highway 98, Amalfi Coast makes it easy to get to all of the best Destin attractions like Big Kahuna's Water Park or The Track. 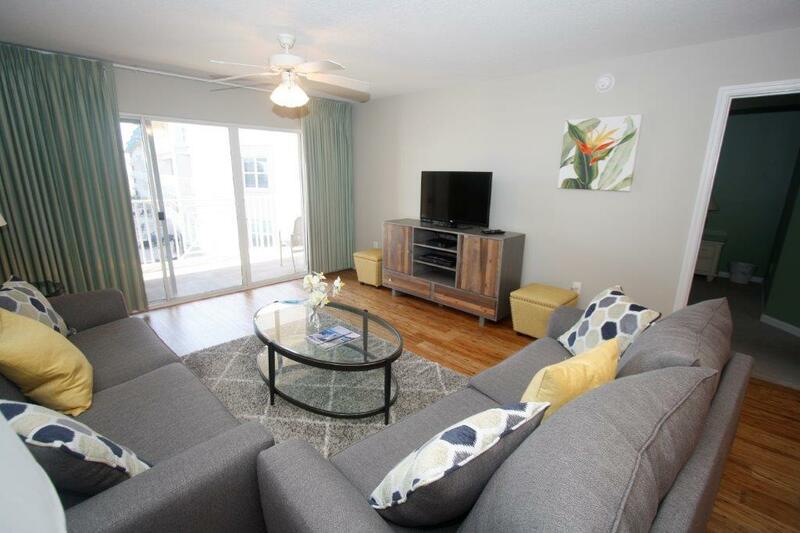 Amalfi even sits halfway between the two major shopping centers in Destin: Destin Commons Shopping Center and Silver Sands Outlet Mall. With more than 170 stores between the two, you are sure to find the perfect pair of sun shades! 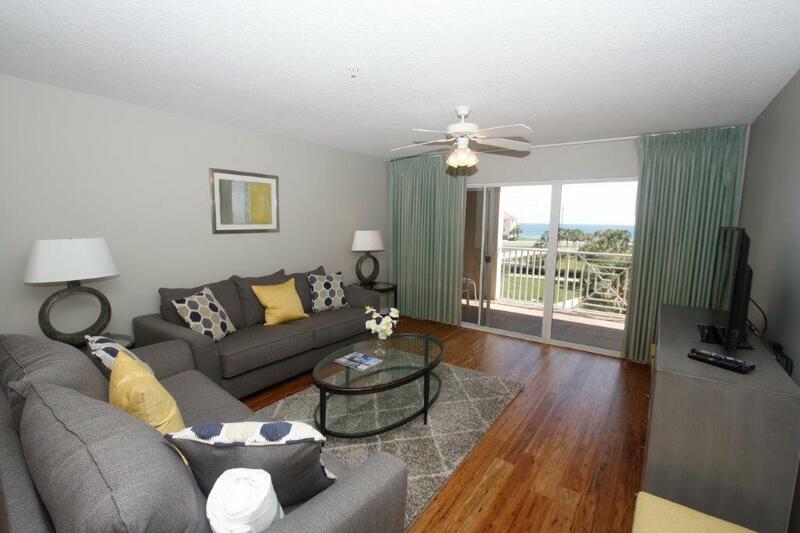 Amalfi B313 condo is the perfect place to make memories that will last a lifetime. My family hosted a family reunion in Destin. I chose to stay at Amalfi and enjoyed my stay. Facility was clean and all (away from home) supplies were in place. I will definitely return in the future! We loved our condo & property. Loved beach area also.Beach was not overly crowded. Condo was great and pictures don’t do justice. Very clean and plenty of room. Property was very well kept. Will stay again. Nice facility. Broken stuff (several small items, one large) in the condo including screen door completely off the hinges at time of check in which was never addressed despite immediate notification. Other than that it was nice. Condo was clean and well-maintained. View is actually better than the picture. Throughly enjoyed our stay!! We really enjoyed the location and the condo accomodated all 8 of us easily. It was nice to be able to play on the grassy areas when we were not at the beach. The grounds were beautiful and the view spectacular. If we get to come back next year, we would like to rent the same B313. The unit was great. Very roomy and great location. Second year in a row to stay here! 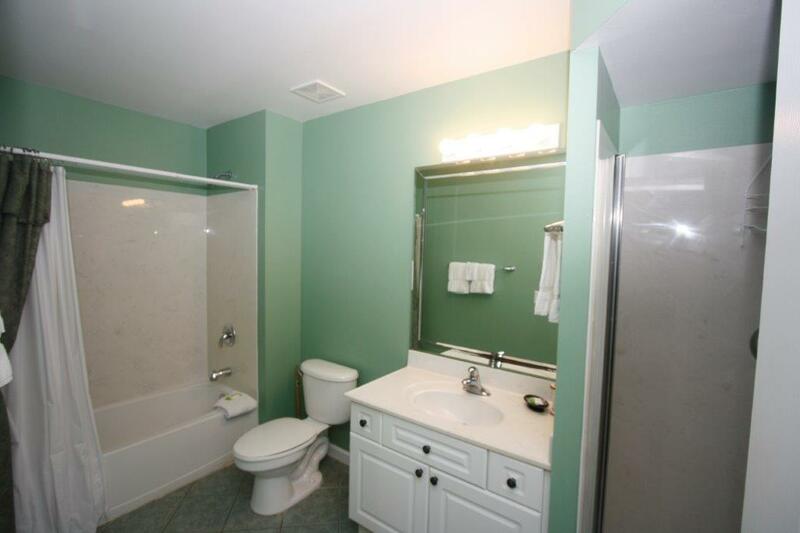 The photos online almost make the unit look outdated, but we were very surprised how the overall condo looked. The walk to the beach was close, souvenir shops were within walking distance, and a full grocery store less than a mile. From the beach right in front of the condo, you couldnt see the sunrise or sunset due to the set up of the other hotels/condos/house on the beach. We will be back next year and stay at the Amalfi! 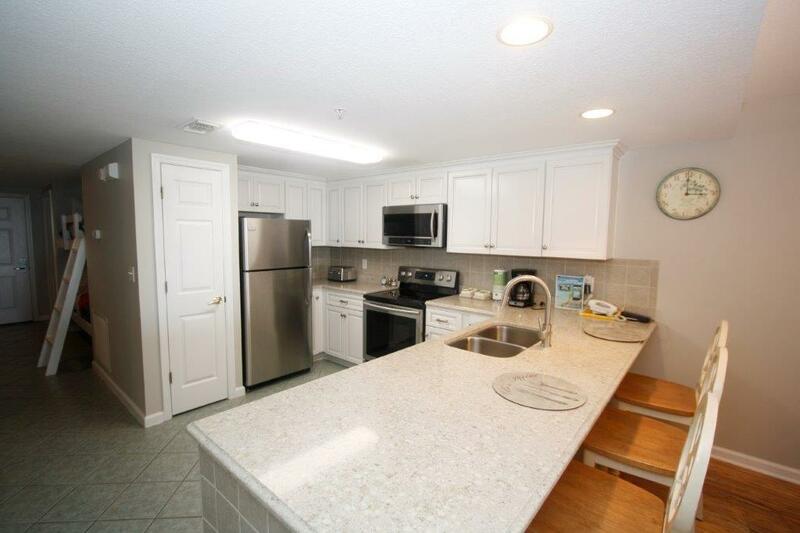 Great location, very clean, larger than anticipated. This resort was very clean and well maintained. When you walked into our condo it smelled like it had just been scrubbed clean. The cleaning crew is top notch. Easy accesss to pool and beach. Will definitely consider staying here again. 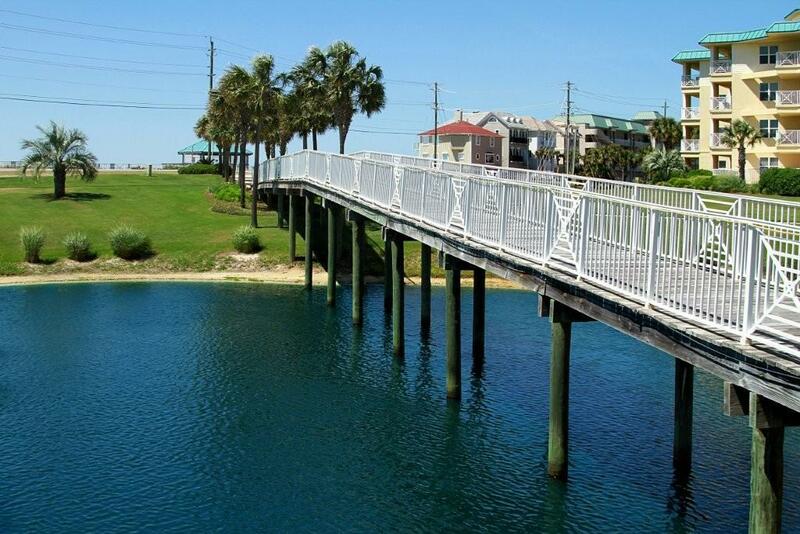 Gorgeous Beach, Water, Condo, and Grounds! 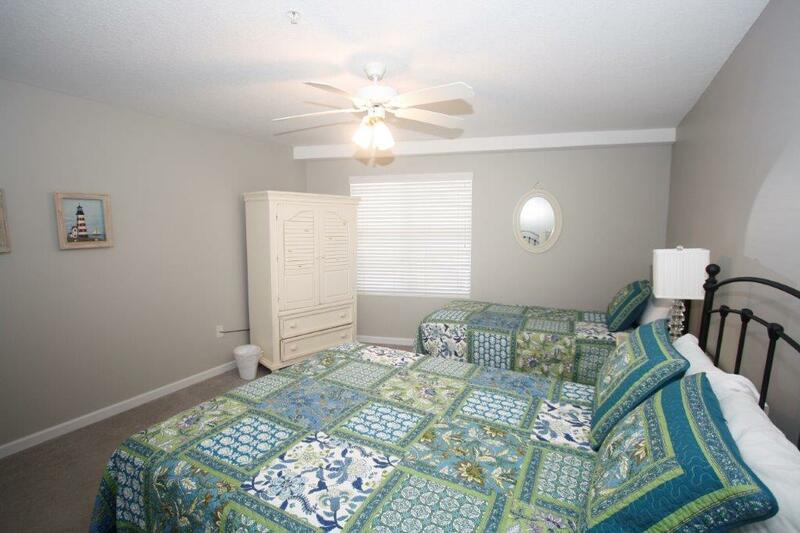 The property and condo was very clean and well-maintained. The customer service from everyone involved was excellent. 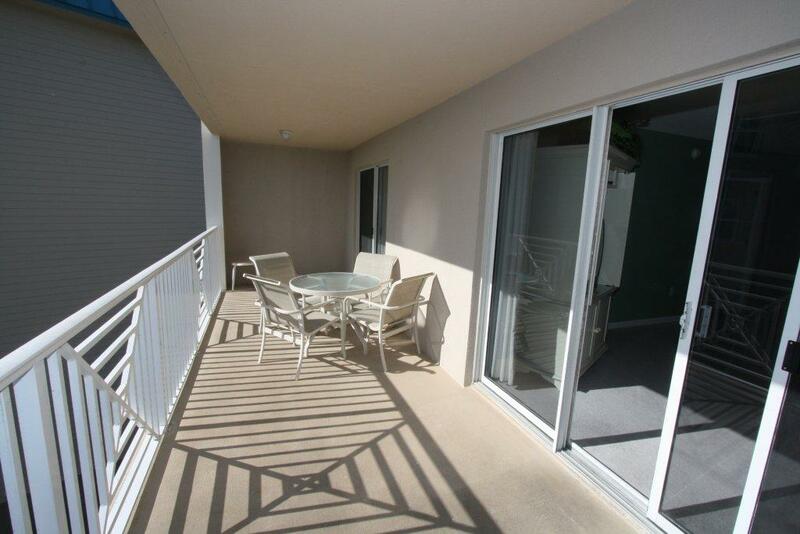 There is an ocean view from this condo, as well as a view of the koi pond and two pools. 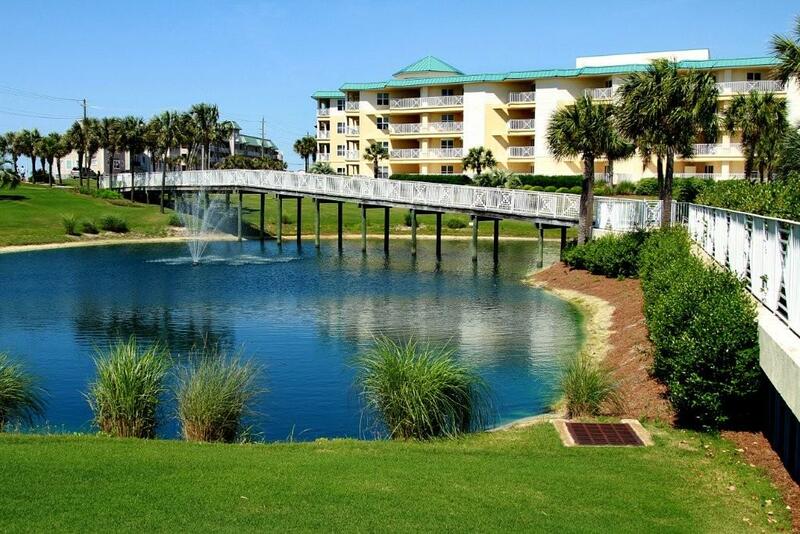 It is a short walk over or around the pond and across the street at the crosswalk to the beach. I actually enjoyed the walk to and from the beach area. The condo is in the corner of the 3rd floor just at the staircase. It is a short walk to the elevator. There is also a trash chute for easy garbage disposal. Shopping carts are provided at the bottom floor to help with luggage and groceries. The condo had plenty of room for 5 and can easily sleep and fit 8 comfortably. 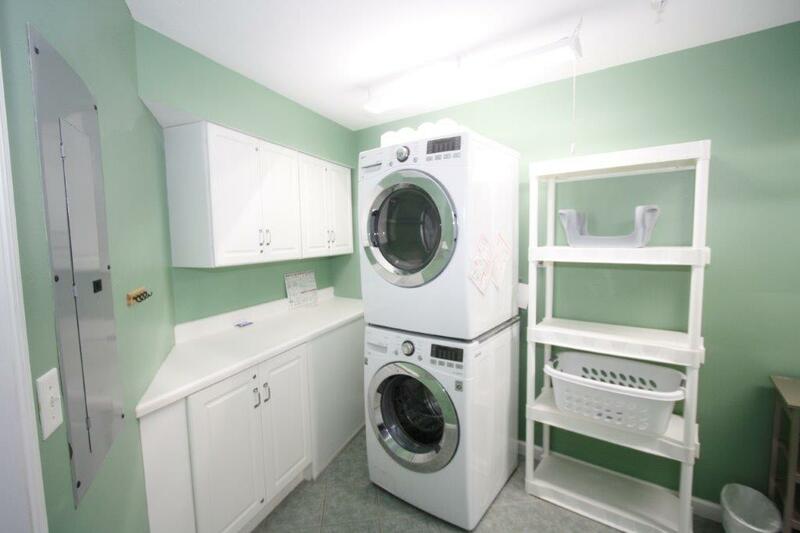 It has two full bathrooms and a laundry in addition to the 2 bedrooms, sleeper sofa, and hall bunk beds. The resort has two pools and a fitness center, as well as the private beach access. The resort requires gate codes to walk or drive in and out. It was not overcrowded and we did not have to worry about anyone other than the other resort owners and guests. We enjoyed our stay and it was a very relaxing vacation. There are several restaurants and shopping 10-15 minutes away, including outlets if that's your thing. We enjoyed Destin Commons and never had a bad meal. I almost forgot to mention that this condo us express check-in and out-no having to be at an office at a certain time. All you need are all the codes to get in and out which will be sent shortly before your arrival date. That was a big plus for us! The only maintenance issue we had was the washing machine not working properly, so if that's a big deal might want to check to make sure it's fixed. Very positive. The view was beautiful and we really enjoyed the atmosphere of the entire complex. We loved the rental. Beautiful view and plenty of room for 6 of us. 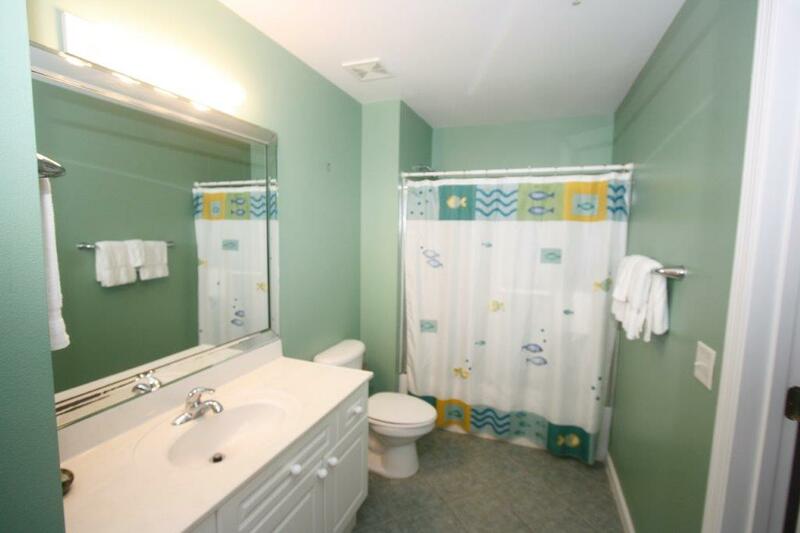 Drain in sink of master bath clogged, spin cycle on washer didn't always work, and carpet needs to be cleaned. Simple fixes that are common. We want to come back next year and stay there. Perfect location? Grounds were beautiful, and pool was perfect. Just loved everything about this resort. It was an AWESOME EXPERIENCE!!! same place next year! Rent this one and you will love it.. Very clean and spacious. Had plenty of sleeping space for our family of 6. Beach was easy to get to and pools were nice. It was also peaceful and quiet. Very pleasant stay. 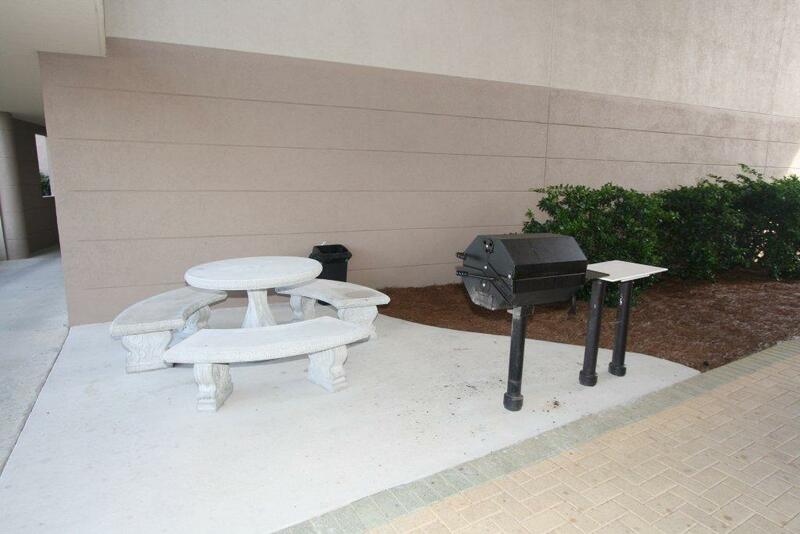 Location and condo were both excellent. 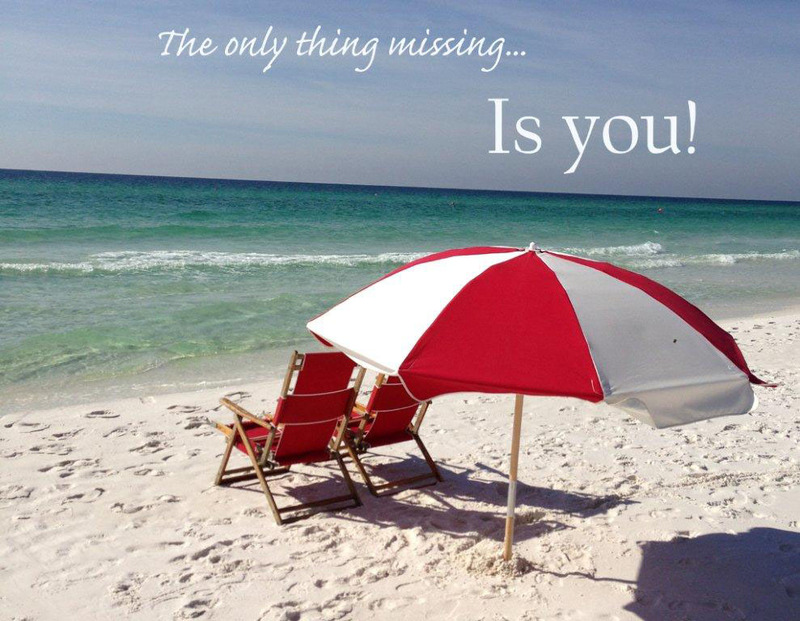 We've been coming to the Emerald Coast for 25 years. This was the first time at this property and we completely enjoyed our stay and would highly recommend it. This was a great experience. The view off the balcony was awesome! 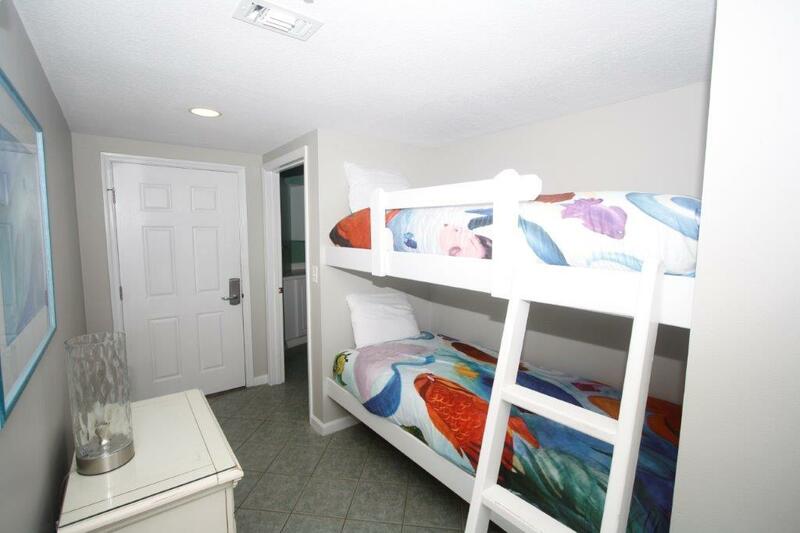 The bunkbeds were perfect and roomy for my children. Awesome swimming area. The only issues were the refrigerator not getting very cold and the living room door was broken. It didnt really matter. We would stay there again! The Condo was clean, well laid out and nice. For the seventh year in a row we had a beautiful stay in what was a hidden paradise that is no longer a well kept secret. The crowds are much larger but a fun vacation non the less. Everything at the rental was great. Could have used warmer temps but not your fault. Usually stay on 30A and enjoyed the close to everything!! It was very easy process for check-in and out. Information provided was complete and timely. My reaction when I walked in to the condo was "WOW! This is really nice." My first impression was echoed by Floridian family from the Niceville area when they came over to have dinner with us. They were very impressed with the property and the aesthetic view of the pool area and Gulf from our balcony. They just kept on telling us how nice it was. I will definitely use Destin Getaways in the future. This was our first trip to Destin, but it is one worth repeating. The only downside to the experience was that the unit above us had several children and at time it sounded as if they were going to come through the ceiling. Thank you. The condo had a few issues that needed some attention but overall we had a pleasant stay. The pool heater was not working the first few days of our stay so we weren't able to swim due to cooler than normal temperatures but when it was fixed it was great for the kids to get in. Everything was great! Eva Garcia followed up on a few questions we had and we really appreciated her assistance! Eva is awesome. This was a wonderful vacation at a wonderful site! The kids loved the pool, we enjoyed the roomy balcony with a view of the gulf. Very relaxing! Would stay in this unit again! My overall experience is very good, very satisfied. We enjoyed our trip to Amalfi Coast Resort! 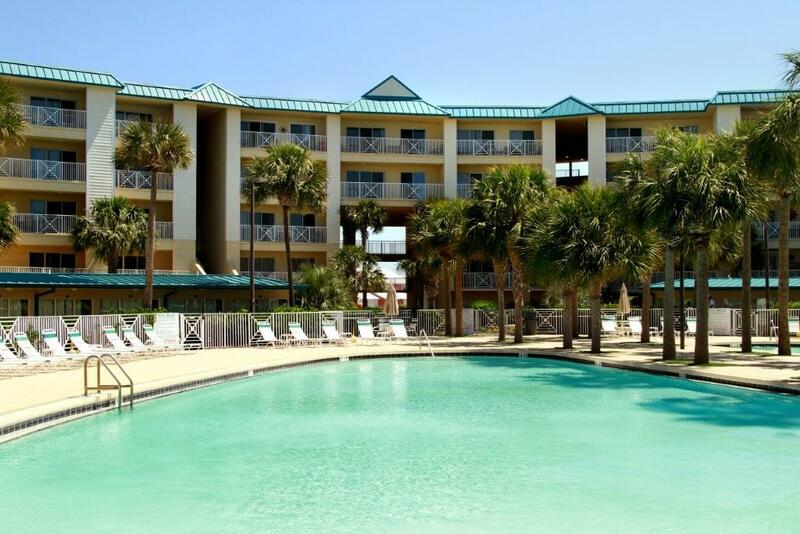 We have booked with Destin Getaways several times in the past, but this is the first time we had the added convenience of going directly to/from the property for check in/out. The location was great, walking distance to shops and restaurants. 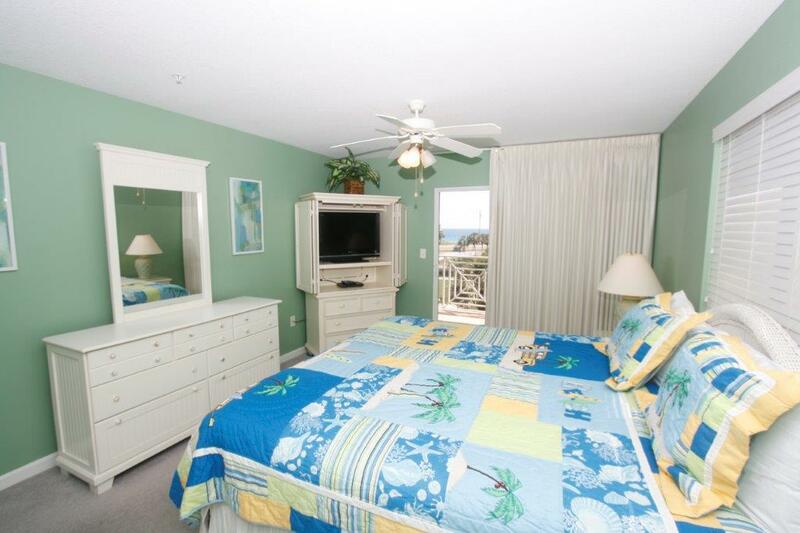 The beach was directly across the street, and the condo was clean with all essentials available.